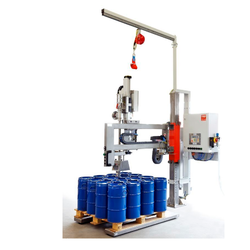 Bag Filling Machines are for filling Gravels Powders in bags.The unique design makes it suitable for large scale packaging. 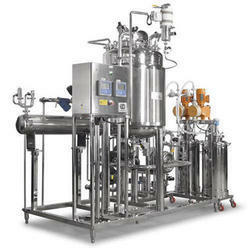 Single and dual hopper weighing and filling system for large quantity and accurate filling. - Course and fine feed for better accuracy.